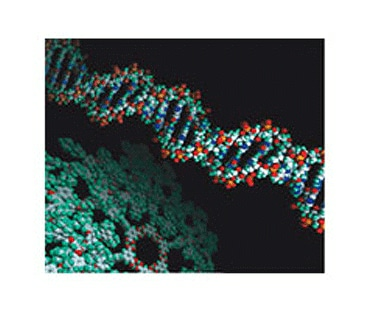 Agilent offers GPC and SEC systems for a wide range of applications, from polyolefins to biomolecules, and delivers complete solutions for polymer or protein characterizations. With our GPC and SEC systems, you can confidently characterize polymers with accurate molecular weights and distributions, size and shape in solution, and long chain branching analysis. 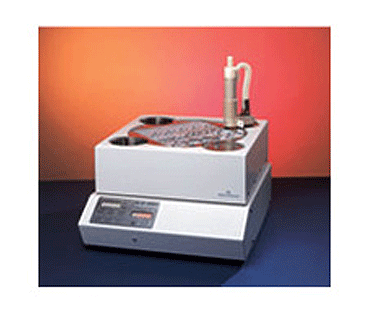 Our bio-inert GPC systems offer precise measurement of molecular weight and particle size for biomolecule analysis. 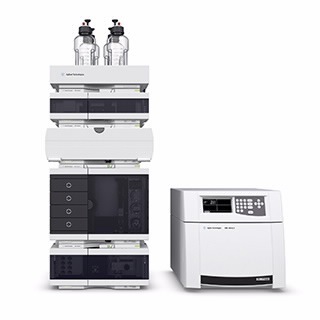 The Agilent 1260 Infinity Multi-Detector Bio-SEC System enables determination of accurate molecular weights, size and presence of aggregates for analysis of large bio-molecules. Precisely thermostatted modules ensure stability and accuracy and the complete metal-free flow path ensures sample integrity. 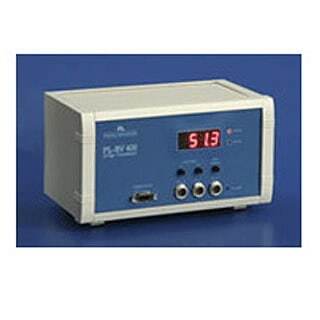 The industry-leading, low dead-volume, light scattering detector preserves the separation efficiency, ensuring the advanced information capabilities do not sacrifice chromatographic performance. For optimal performance of the 1260 Infinity Bio-Inert LC with 1260 Bio-inert Multi-Detector Suite, the dedicated Agilent Bio-SEC Software is available. View related Application Notes and Technical Overviews using the Application Finder. 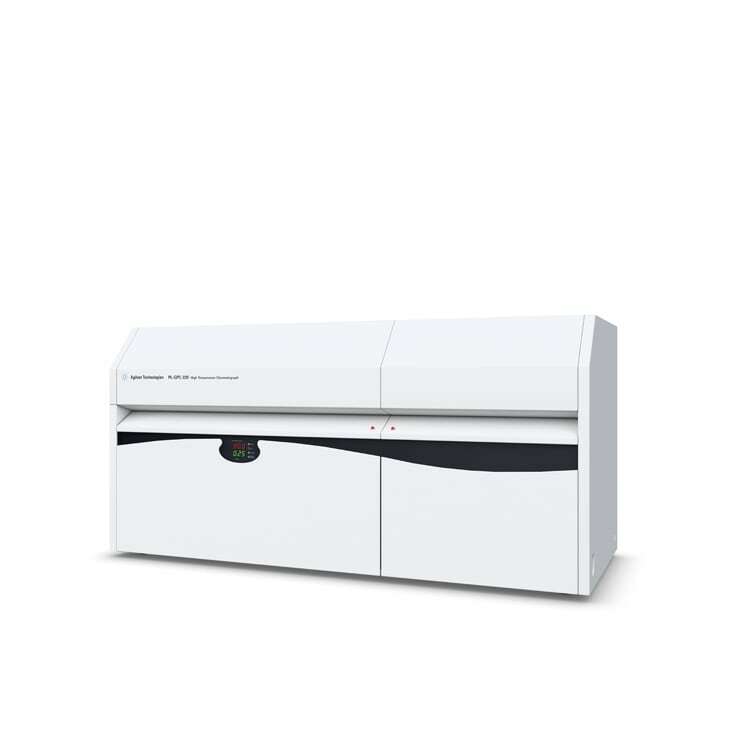 The Agilent 1260 Infinity Multi-Detector GPC/SEC System – with light scattering, refractive index and viscometry detectors – brings advanced GPC/SEC to your laboratory. This triple-detection approach vastly improves the information your experiment delivers and facilitates determination of other polymer properties that cannot be measured by conventional, concentration-based detection techniques. 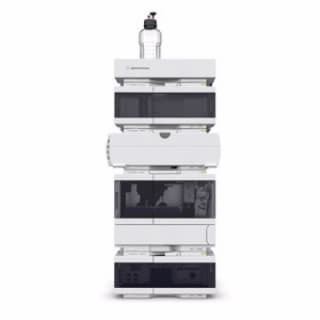 The Agilent PL-GPC 220 is an integrated GPC/SEC system that features unbeatable reproducibility for any application, across the entire operating range. An extremely powerful platform, the PL-GPC 220 runs almost all polymer, solvent and temperature combinations, with full automation and advanced detection, from ambient up to 220 °C.View related Application Notes and Technical Overviews using the Application Finder. Designed to be incorporated into Agilent’s integrated GPC systems, the Agilent Viscometers are detectors for the online measurement of viscosity in GPC/SEC. Based on the proven four-capillary bridge design, the combination of refractive index (RI) and viscosity detection provides accurate molecular weight determination for all polymer types based on the Universal Calibration principle; as well as valuable conformation and branching information not otherwise accessible from a concentration detector alone. Agilent’s Light Scattering Detectors are designed to be mounted within the integrated PL-GPC systems to provide absolute molecular weight (Mw) and molecular weight distributions (Mw, Mn, Mz etc. ), radius of gyration (Rg) and branching data for polymers. The units are installed inside the oven compartment of GPC systems and cover the application operating range from room temperature to 220 °C. High performance cell design provides exceptionally accurate measurements for a broad range of molecules, providing absolute molecular weight distributions from less than 103 up to 107 Daltons, and Rg in the 12 nm to 150 nm range. 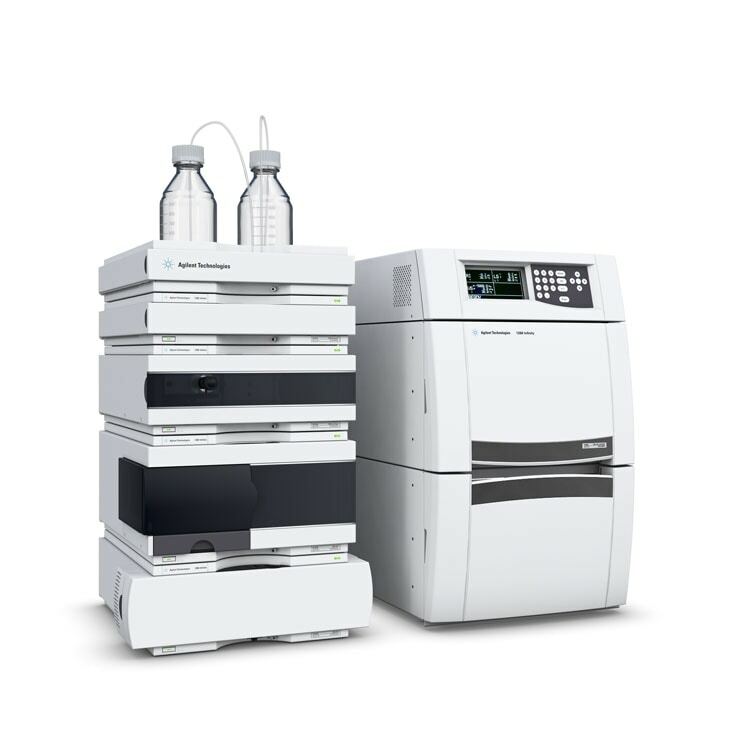 The new Agilent 1260 Infinity II GPC/SEC system has been designed to meet the challenges for today’s polymer analyst. It comprises a newly developed Vialsampler, for higher unattended sample throughput. The Multicolumn Thermostat provides accurate temperature control to minimize detector noise and baseline drift. The electronically updated Isocratic Pump achieves extra flow precision and a new Refractive Index Detector gives you precise results.